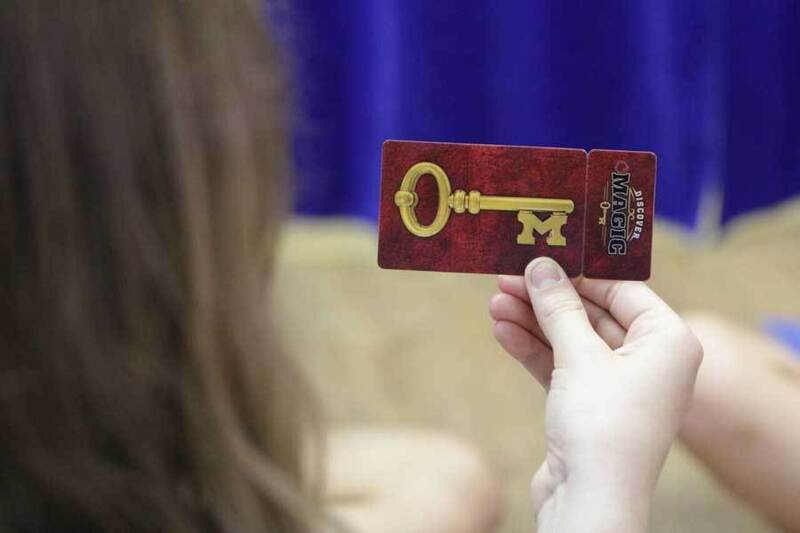 Discover Magic is a one of a kind program, internationally recognized, and created by some of the top magicians of our time. In these classes kids are given secret file folders, custom tricks you won’t find anywhere else, and unique opportunities to boost self confidence, build communication skills, and make new friends. 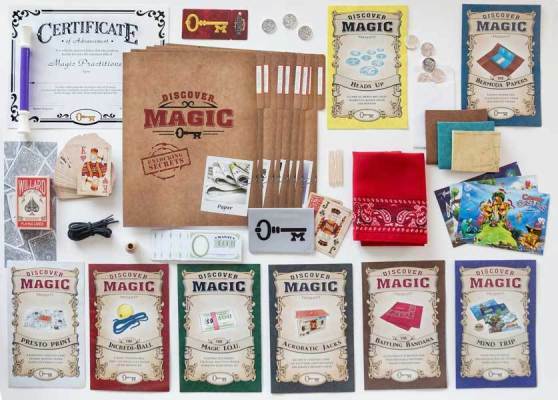 A Life Skills Course disguised as a Magic Course! 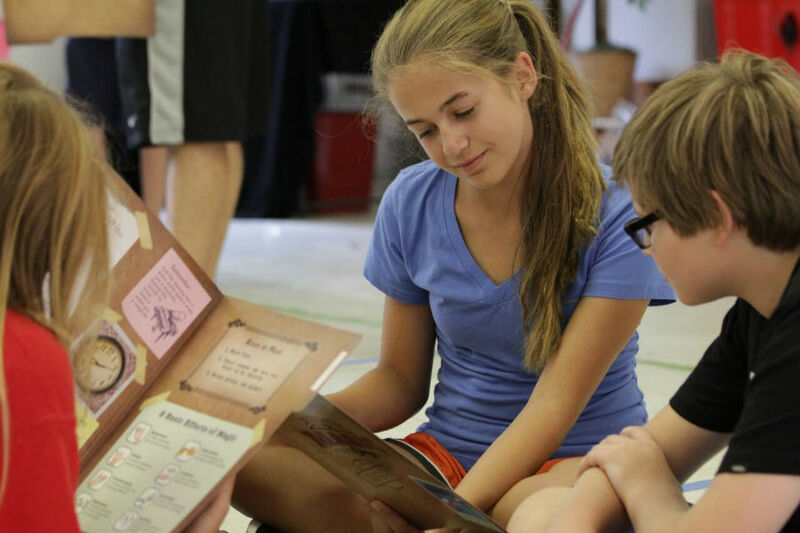 What makes Discover Magic truly special? What makes Discover Magic truly special is its structure. 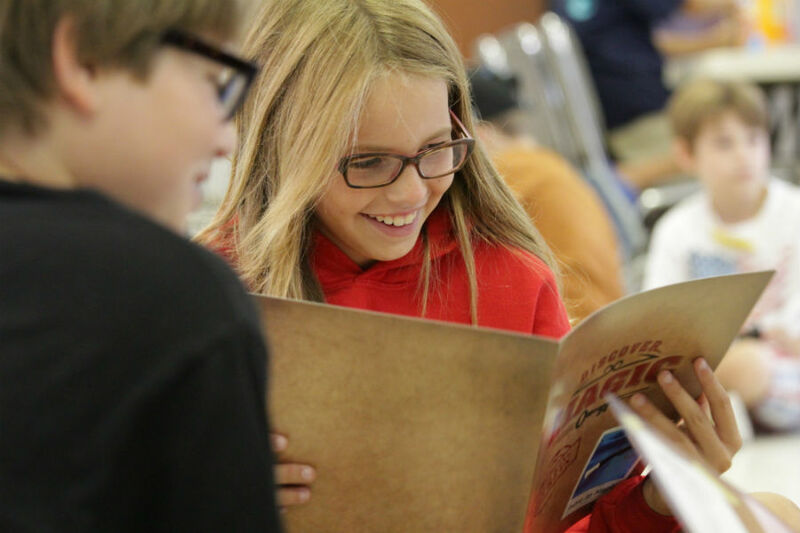 By leveraging the power and excitement of learning magic secrets to get kids to put down their electronic devices and learn important social skills that will last a lifetime. Each lesson teaches one of the 8 traits of a true magician. Our purpose is to teach respect, inspire creativity, encourage preparation and so much more all in a safe, friendly, fun environment. The experience of magic is created only by performing for and interacting with other people. By applying the eight key traits of a true magician, your magic will be stronger. More importantly the same qualities can also build a successful life. Most often in magic, as in life, what you do is not as important as how you do it. Always be on time. Always be kind to your audience. Treat others the way you want to be treated. Never interrupt or interfere when others are performing. Never say you know how a trick is done. Be happy. Smile. Be excited about your performance. Use your voice and use hand gestures. Don’t be too loud. Have good posture. Sleep well. and eat healthy, so you have energy. Introduce yourself enthusiastically. Remember you are performing your magic as a gift. Be Prepared. Know what you will say. Engage with your audience. Trust in your practice and have fun performing. Never brag about what you can do. Always be ready to learn. Admit your mistakes. Listen to and learn from others. Be kind. Help others succeed. Give credit to others. Enjoy other people’s success. Allow yourself to be different. Don’t take ideas from others without permission. Don’t be afraid to fail. Add YOUR personal touch. Creativity is developed and not something you’re born with. Be your best you. Don’t pretend to be something you are not. Be truthful. Don’t blame others. Don’t try to impress. Know the goal is to entertain. Don’t try to make friends, just be a friend to others. Be Authentic. Give without expecting anything in return. Be Creative. Create a memory: the real gift is the feeling they get. Be Humble. Don’t tell others what an amazing gift you gave. A one-of-a-kind, internationally recognized program created by some of the top magicians of our time. 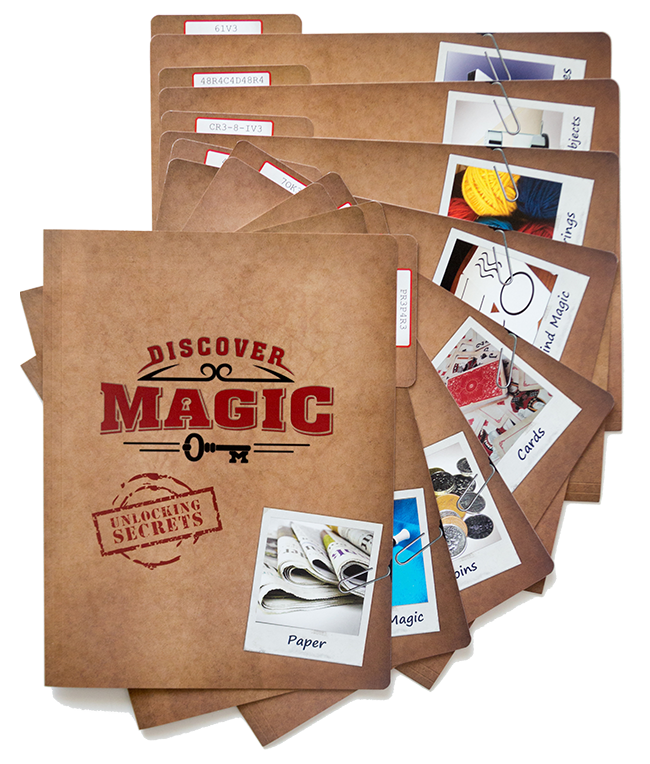 The Discover Magic program is specially designed to teach key life skills to 8-12 year old children through the process of learning to perform magic. 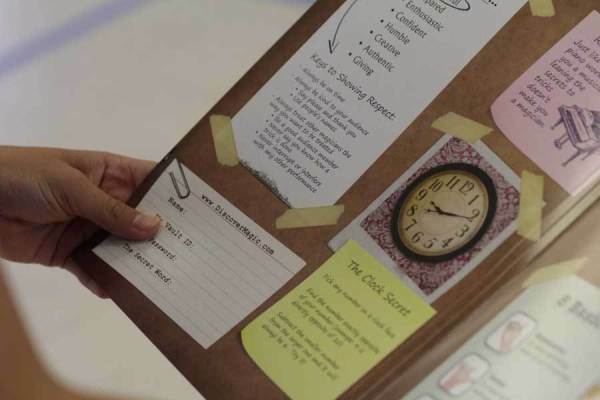 The Discover Magic Program utilizes modern technology both with instructional videos in class and online. 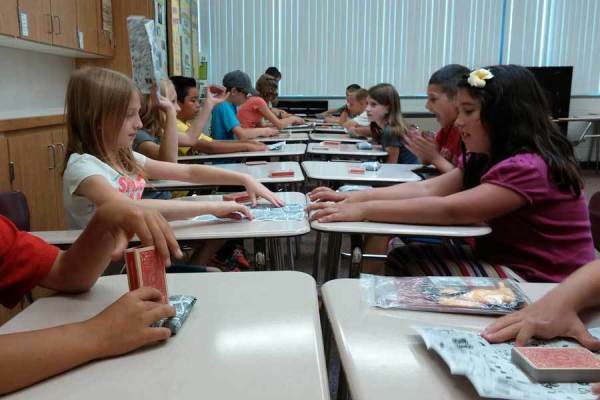 Children learn new magic tricks through a unique Discover Magic approach giving each child the opportunity to perform several times in class before going home to show a family member. 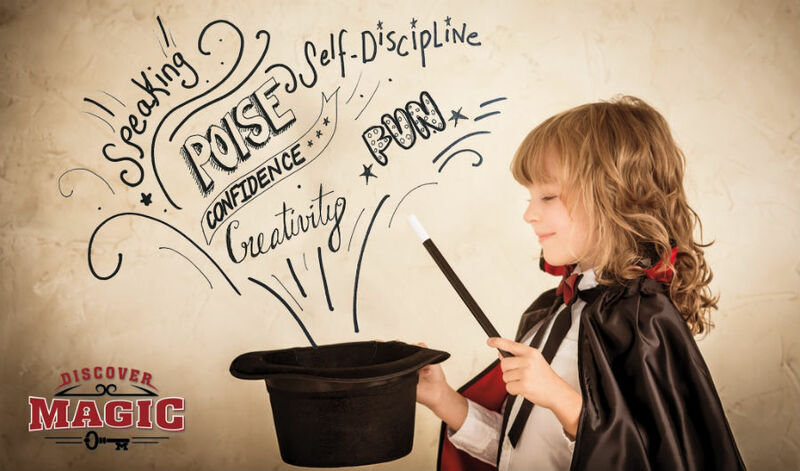 Every child is supplied with custom made magic tricks created for smaller hands, and we use a variety of instructional tools to keep them interested and excited about learning. 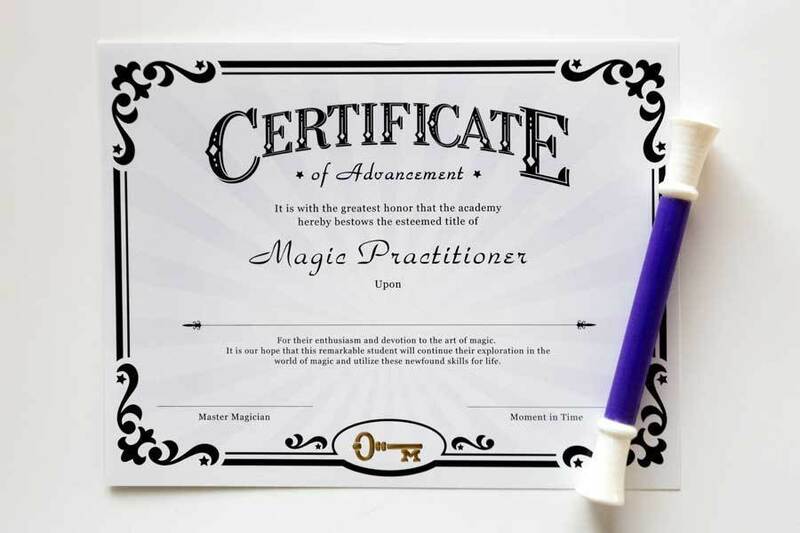 Sign-up to receive special up-to-date course notices and other newsworthy magic information to your inbox.